The Faculty of Sexual and Reproductive Healthcare (FSRH) is the largest UK professional membership organisation working at the heart of sexual and reproductive health (SRH). They support healthcare professionals to deliver high quality training and practice. Their drive and determination has increased their need to modernise their staffing structure, communications and governance to achieve its increasingly ambitious plans to lead and support SRH clinicians. However, they felt their existing identity let them down and didn’t live up to the reputation and standards of the organisation. 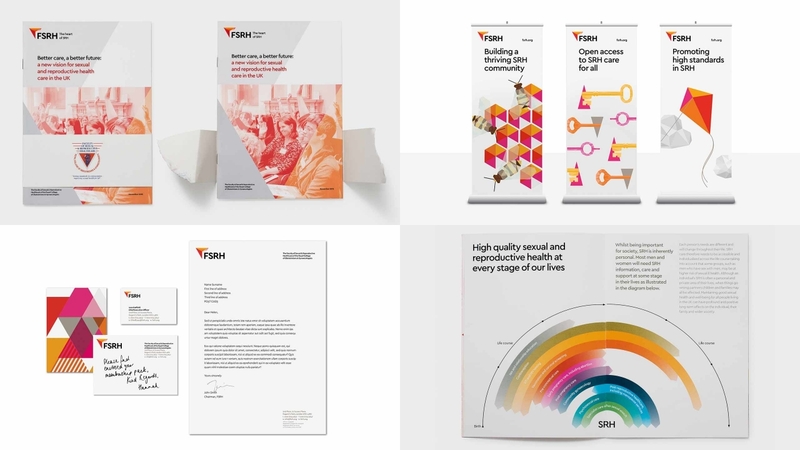 We worked with FSRH to review their existing brand positioning through a brand audit, workshops and stakeholder interviews, to help inform what the rebrand needed to achieve. From this, we came up with the core thought from which everything is born. 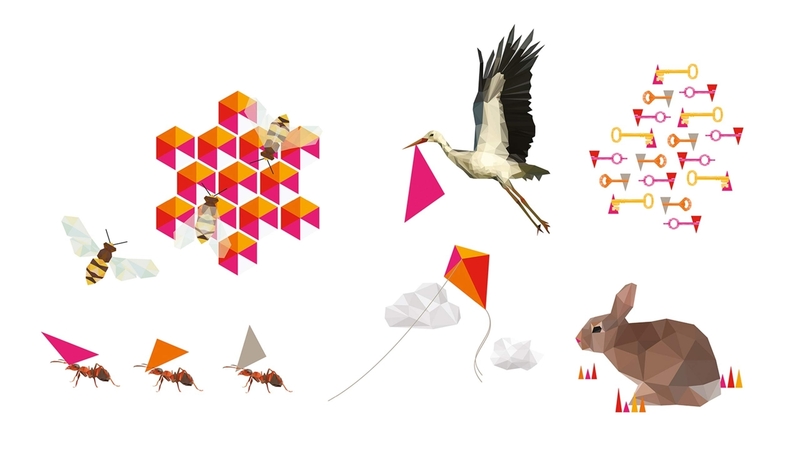 The new identity is deeply rooted within FSRH’s ethos and core thought of working at 'the heart of sexual reproductive health’, with the logo being based on the very integrity of reproductive health, using a 3-dimensional shape of a triangle and flesh coloured palette. 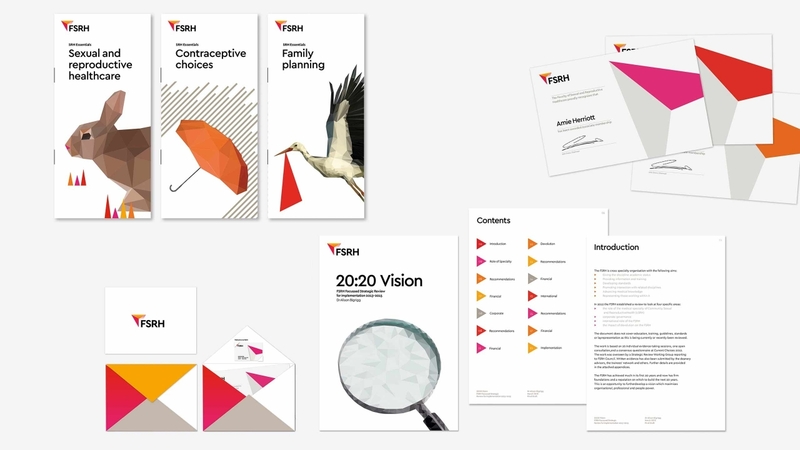 This creative device was used to build a distinctive image bank linked to family planning and contraception and used to create a breadth of brand communications including brochures, leaflets, event banners and their website. The new FRSH brand is born from our values and truly reflects the vision for our organisation. 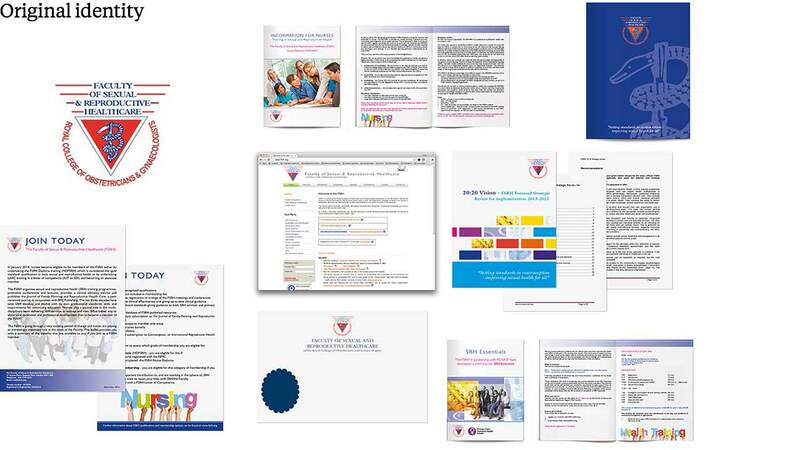 Purpose not only helped to create a distinct visual identity, but they also helped us to understand our communication strengths and weaknesses, particularly in the way in which we engage with our membership. We are proud of our new brand, which sets us apart from our competitors.